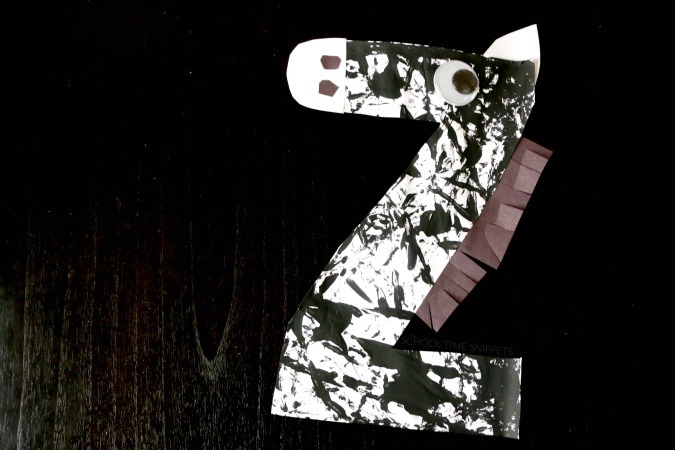 Teach your toddler or preschooler all about the Letter Z with this fun Zebra Craft! Letter Crafts are the best way to teach your child the ABCs! A fun way to practice letter and sound recognition is by turning a letter of the alphabet into an animal or object that begins with that letter sound. Our alphabet crafts are almost compete! For this week's Creative Preschool Zoo Theme, we crafted the letter Z. 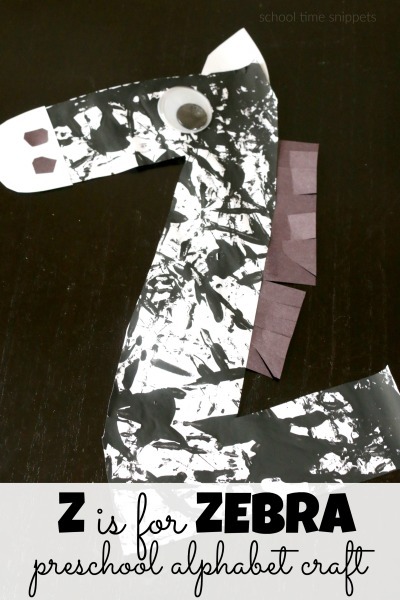 Enjoy making your own Z is for Zebra Alphabet Craft! My 5 year old has really enjoyed creating our alphabet crafts. I've noticed the visual of creating has helped her remember the letters better. For instance, if she cannot remember a letter I'll say, "Remember E for Elmo or G for Gumball," and she says, "oh yeah!" and proceeds to write the correct letter. Big Brother did the same thing when he was in preschool; you can see his alphabet crafts here! Draw an outline of the letter z on white paper. Place the white paper in a baking pan. 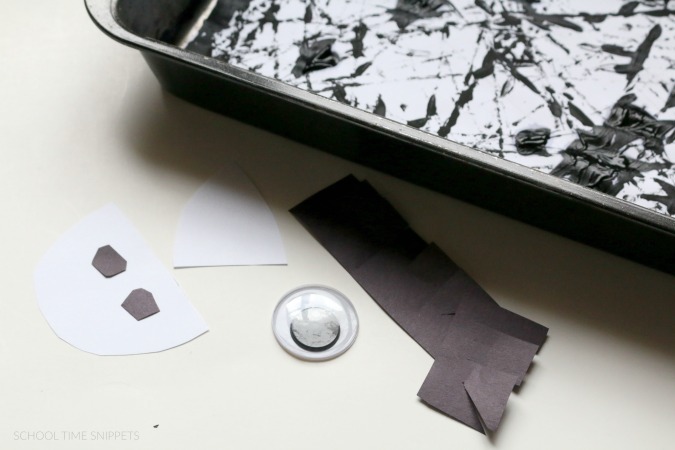 Squeeze a few blobs of black paint on the whit paper. 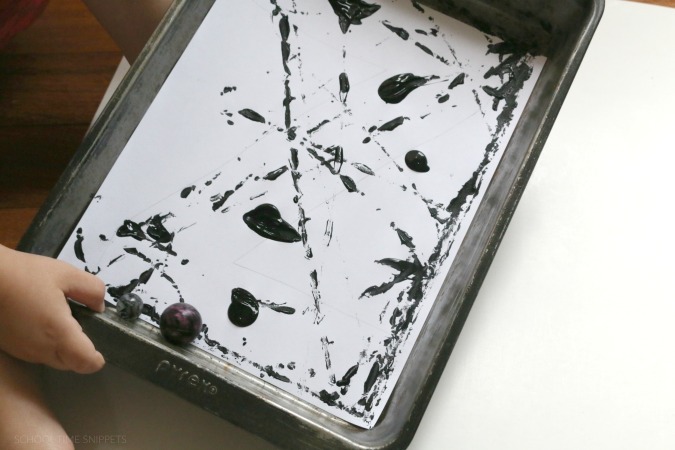 Drop a few marbles around and encourage your child to tilt the pan around to make the marbles move. Might want to use a lid or take this outside-- might get a little crazy! However marble painting is such a fun way to create the zebra's stripes. We also used this technique for our Letter R is for Rainbow craft. When your child is done, let it dry, In the meantime you can prep the rest of the materials. Encourage your child to do most of cutting to encourage those fine motor skills! Once the pain has dried, cut out your letter z. Add the googly eye, nose,ears, and hair with glue. Your Z is for Zebra craft is complete! 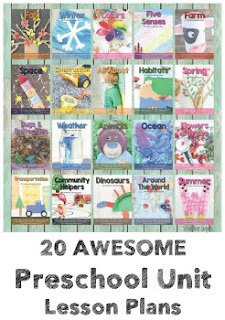 Read a few zoo books or take a trip to an actual zoo! 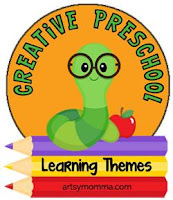 Check out these fun Zoo Themed Preschool Activities from our Creative Preschool buddies! Don't Miss ALL our Letter Crafts A-Z!